CFMoto is all set to launch the 300NK in India next month. Information about the new naked motorcycle is limited. 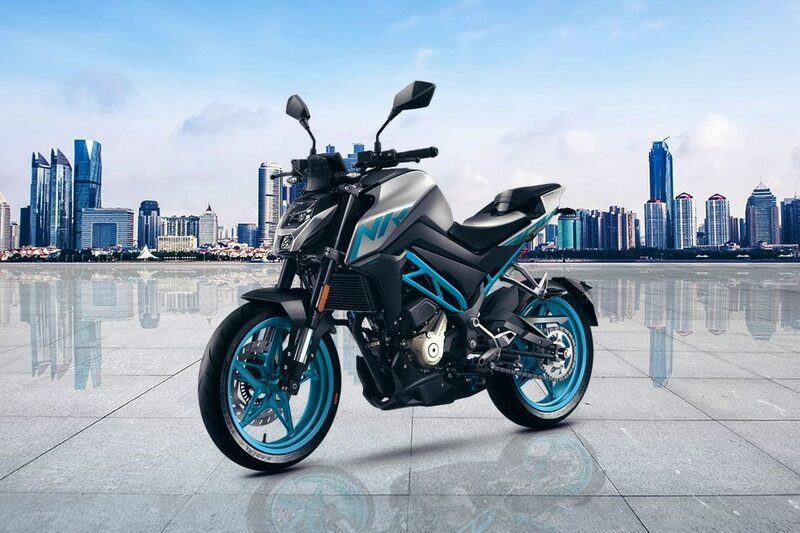 But what we do know is this: it will be powered by a 300cc single-cylinder engine and will feature two riding modes, disc brakes at both ends and dual-channel ABS. CFMoto will bring the 300NK to India by the end of this month for homologation. We expect the 300NK to be priced around Rs 2.5 lakh (ex-showroom).